Home / Gay Accommodations / Barbade / Bridgetown / Cotton House 1, Apt 1. Cotton House 1, Apt 1. 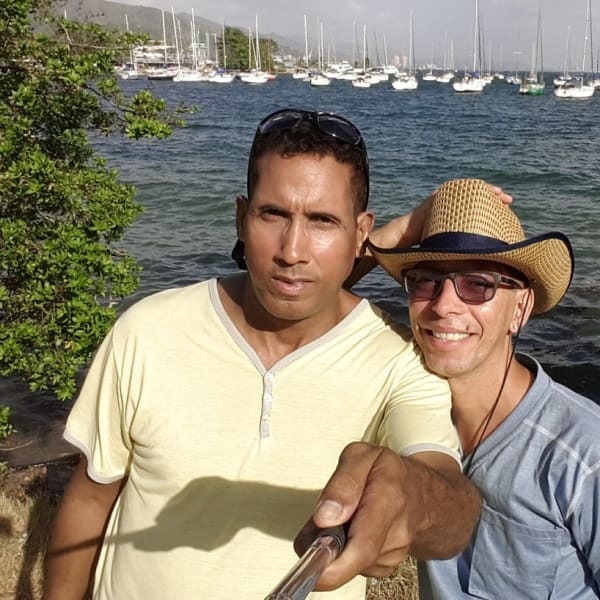 We are a gay couple in a partnership of 18 years who are looking at hosting other gay and lesbian couples, singles for vacation here in our beautiful island Barbados, we are nestle right in the Freight's Bay area, Barbados is an island to be explored and we want to give other gay men and women the opportunity to do so, we are in walking distance of the Oistins town. We would like to invite you to view our Studio apartment advertised on this web page, Looking forward to hosting you. We live on Freight's Bay very popular for surfing and snorkeling,Shops and supermarkets and in walking distance.